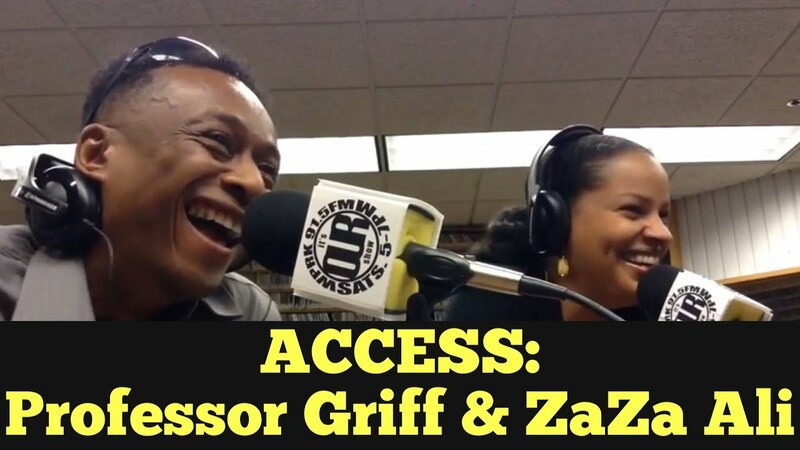 Professor Griff of Public Enemy and ZaZa Ali stop by Orlando HIPHOP’s radio show for an exclusive interview. You’re guaranteed to learn something new! Let us know what you think in the comments section.